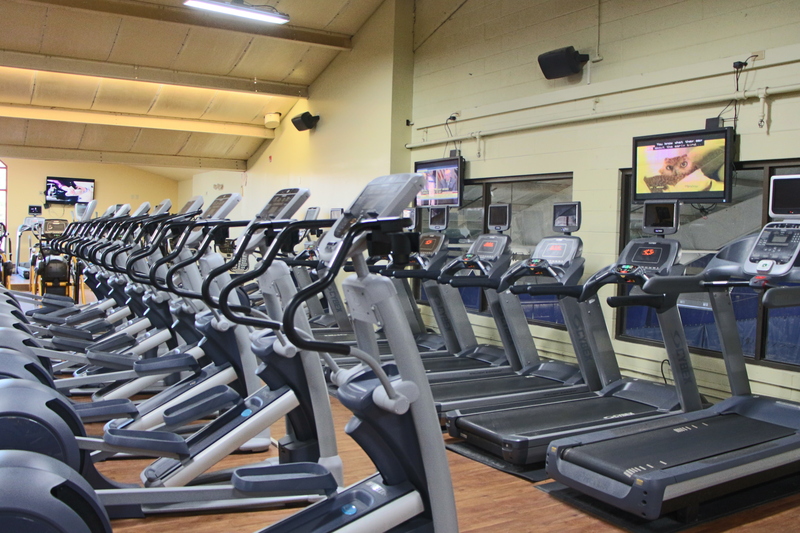 Our fitness center contains a wide array of strength and cardio equipment. 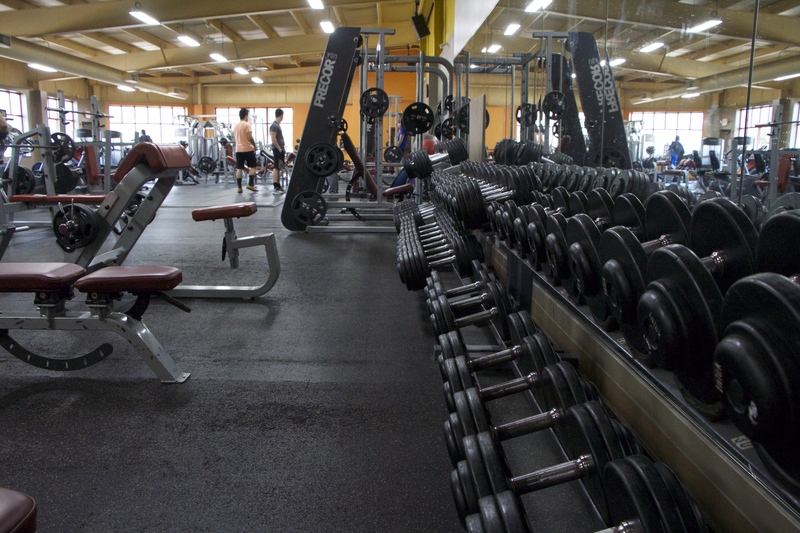 We carry Cybex, Precor, Lifefitness, Free Motion, and Hammer Strength brands, including over 80 cardio pieces, 4 circuits of strength, and a large selection of free weight barbells, dumbells, benches, and plates. 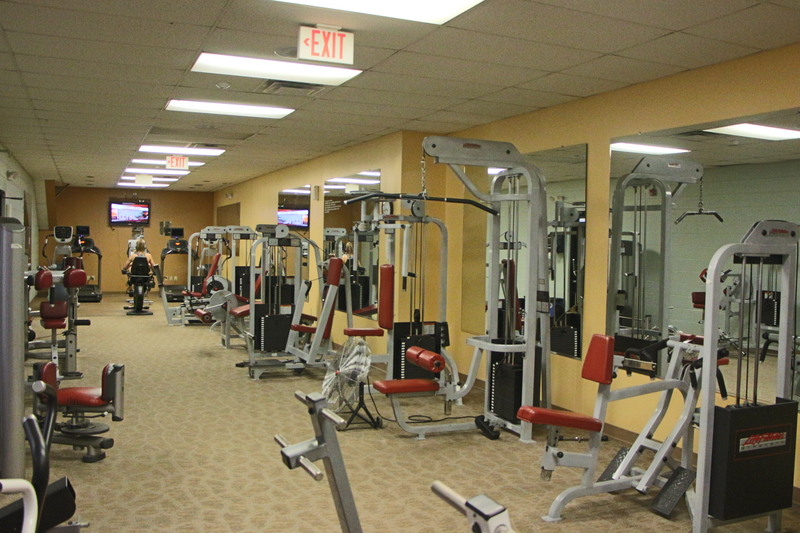 We also have a private women’s gym, which is outfitted with treadmills, bikes, ellipticals, and strength options. 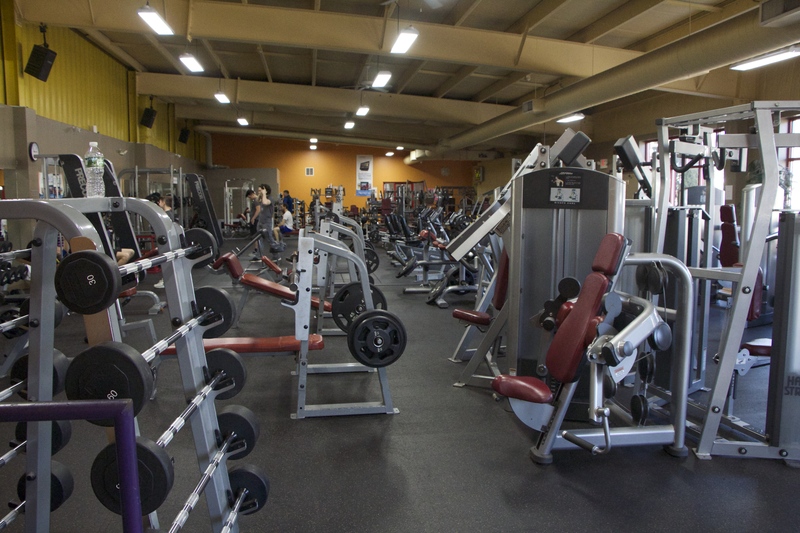 North Haven Health & Racquet Club offers the largest fitness center in New Haven County – spanning across two floors – and also one that’s easily used and navigated. When you come in, you’ll find there are no waiting lists and signup sheets and thus no fights over who gets to use the machines. Whether you’re looking for some straightforward cardio or something more intense, North Haven Health and Racquet has got you covered! Begin a consistent fitness regimen by joining us today.